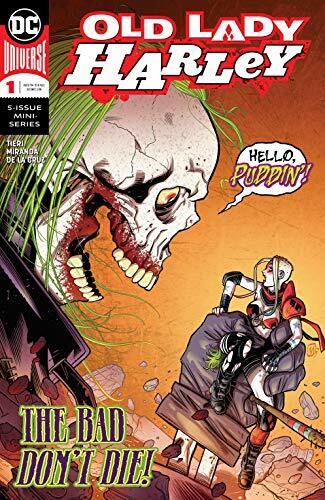 Harley takes on a new post-post-apocalyptic persona in Old Lady Harley #1 from our friend Frank Tieri. A super fun book drawing equal inspiration from Mad Max: Fury Road and Old Man Logan. ...How far will Scarlet go to protect Portland? 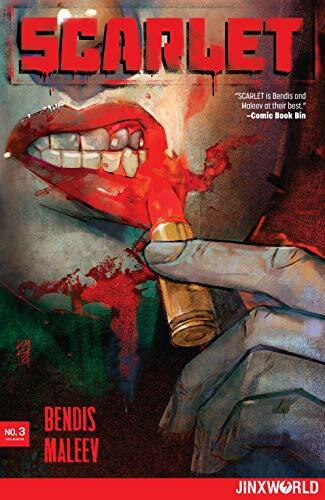 Find out in Bendis' Scarlet #3! 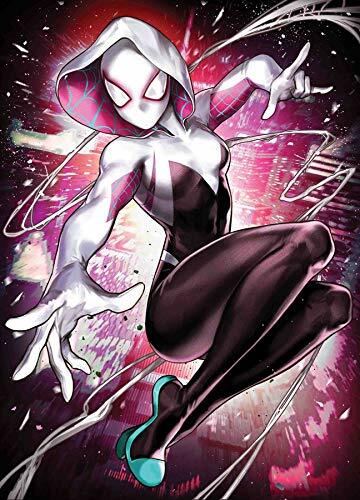 ... Spider-Gwen of Earth-65 makes her debut in Spider-Gwen Aka Ghost Spider #1! Which company is this, anyway? What if? ... Picks this week from LeaguePodcast.com.